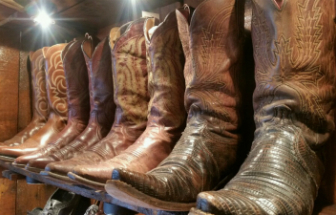 Moonshine All Natural Cowboy Boot Wax is made by hand right here in Nashville, Tennessee. 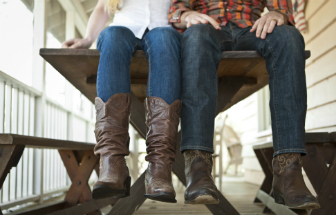 while protecting your boots, shoes and other smooth leather goods. 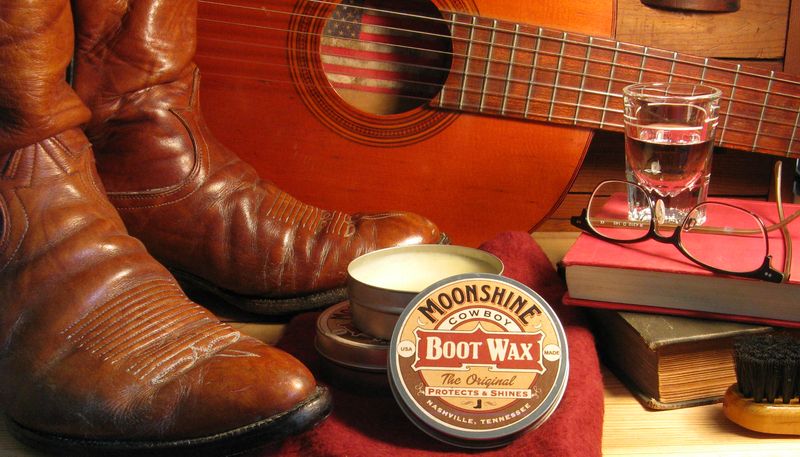 And best of all, Moonshine Boot Wax is 100% safe and non-toxic with the fresh scent of orange oil. When you buy a tin of Moonshine Boot Wax, you're doing more than supporting a small American business, you're also helping people in need. The Nashville Wax Company is proud to partner with Community Food Advocates, a non-profit organization working to end hunger by creating a healthy, just and sustainable food system. Together with Community Food Advocates, we are making a positive difference in the Nashville community - one shine at a time!